Anniversary coming up... Give your Bride a gift she will cherish forever, a "Vow Renewal". We have a variety of wedding packages to get you started and we can customize any package. Our wedding packages start at $290. Stay in one of our romantic Honeymoon Suites with a Heart Shaped Jacuzzi Tub, and Fireplace in every room. Fresh Flowers and Complimentary Champagne or Cider in your room on arrival. 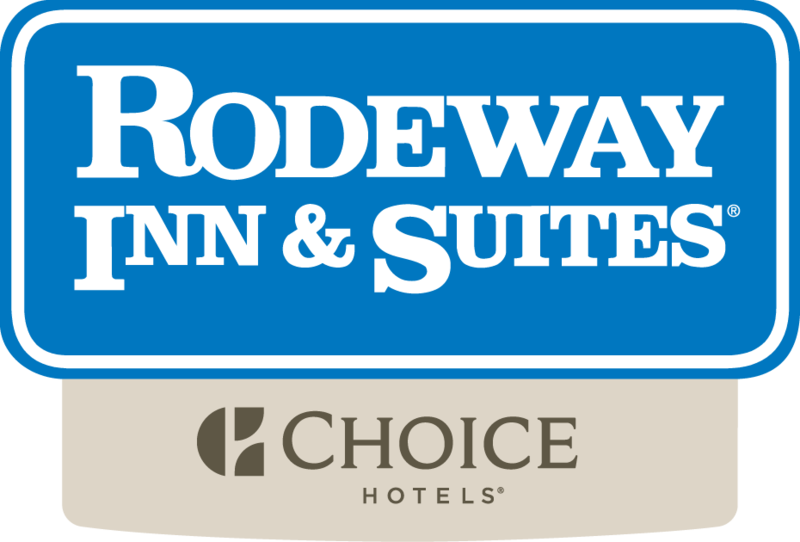 We take care of your wedding guests too… All your guests will receive a discount on their lodging when they stay at the Rodeway Inn. Conveniently located by the casinos, restaurants, shopping, skiing, entertainment, and more… Best of all, we are a block from the beach at beautiful Lake Tahoe.